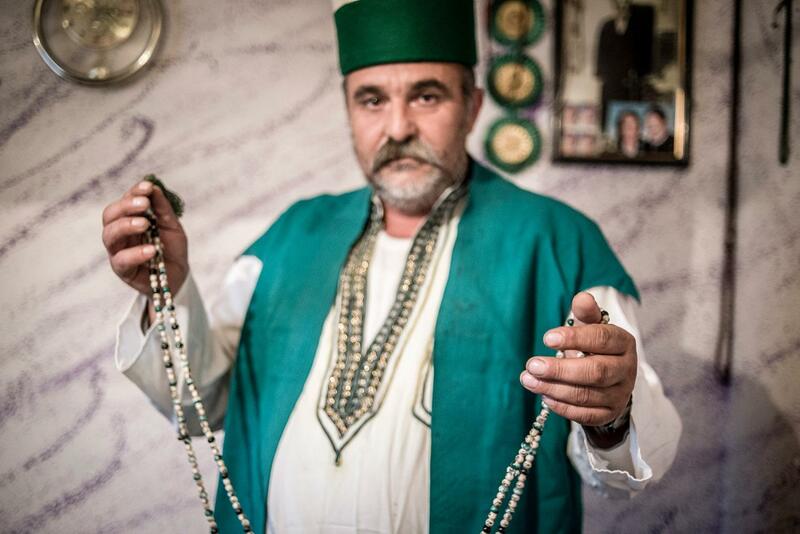 Besnik Muja is the head of a Romani settlement, located in New Belgrade. 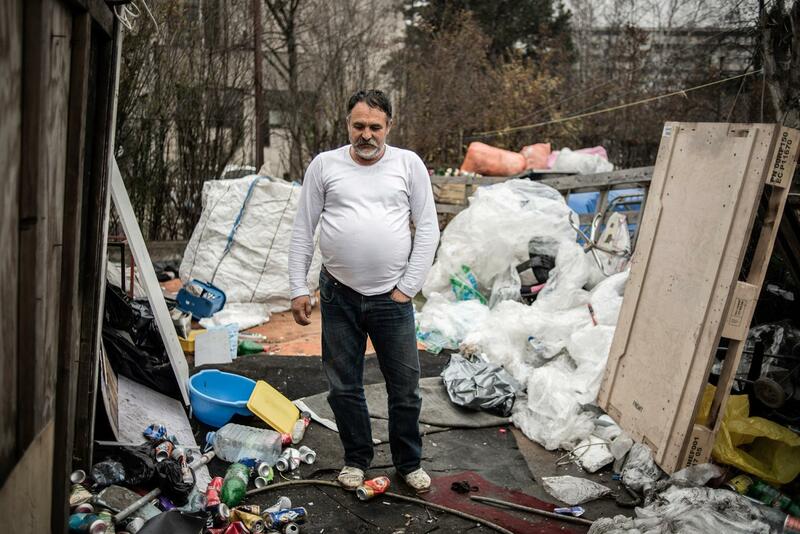 Muja, like most Roma in Belgrade, earns a living by collecting plastic. 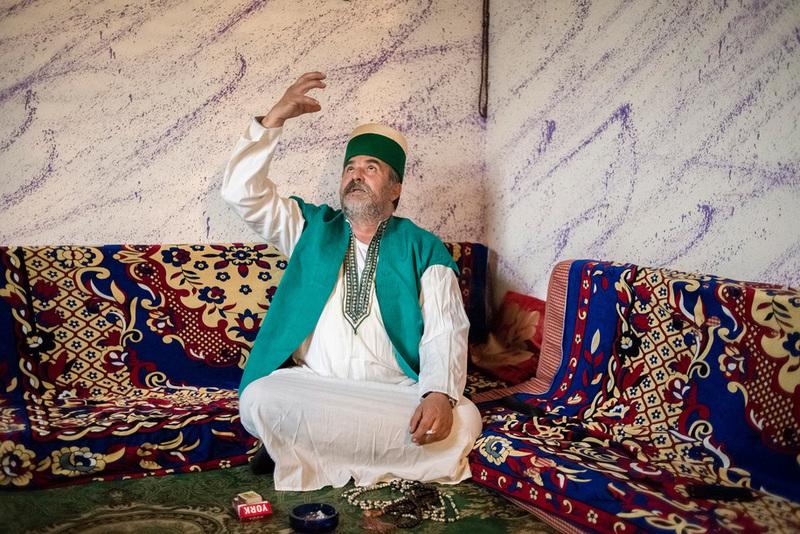 Muja is a Roma dervish. 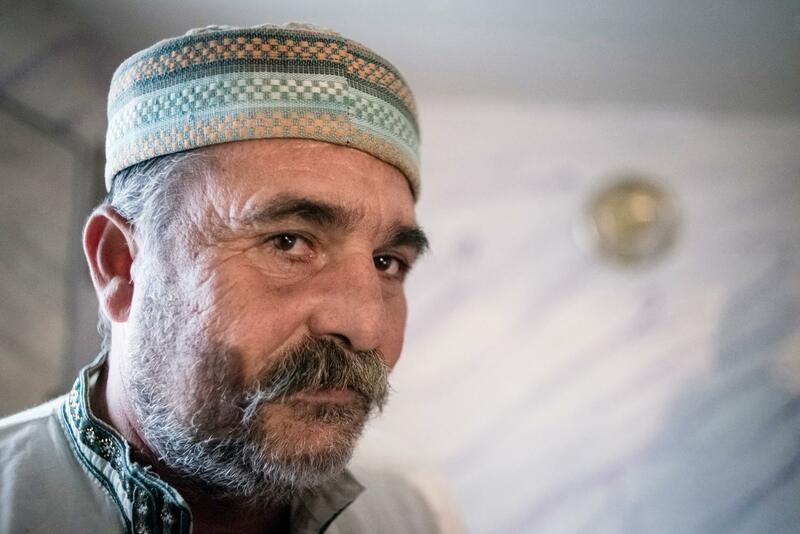 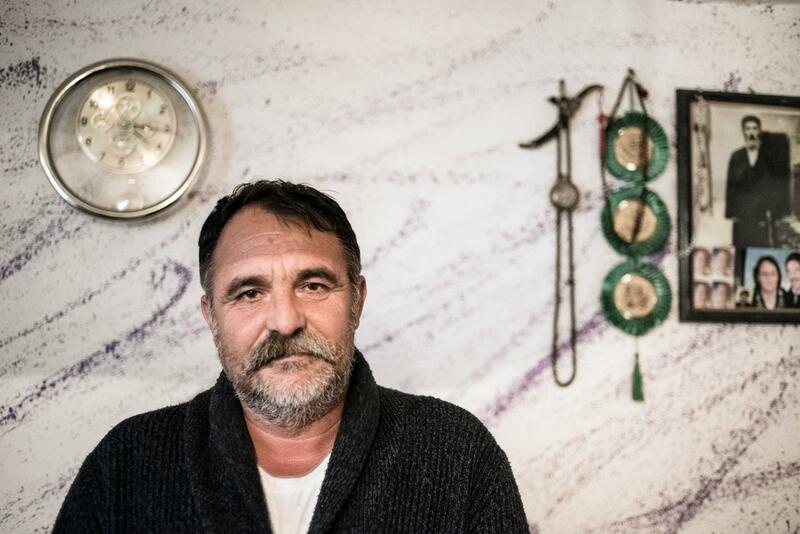 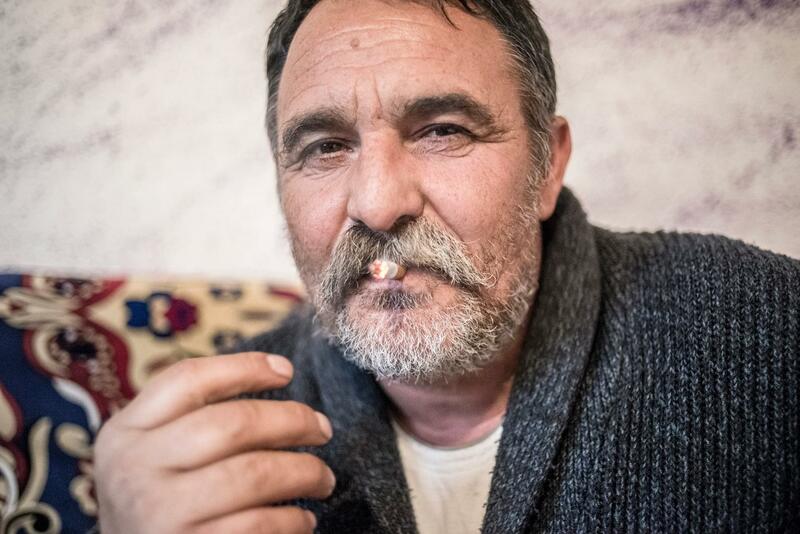 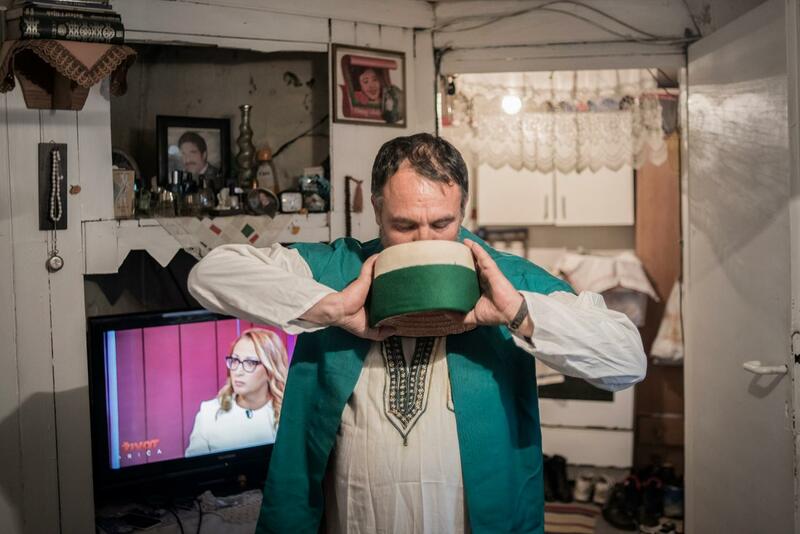 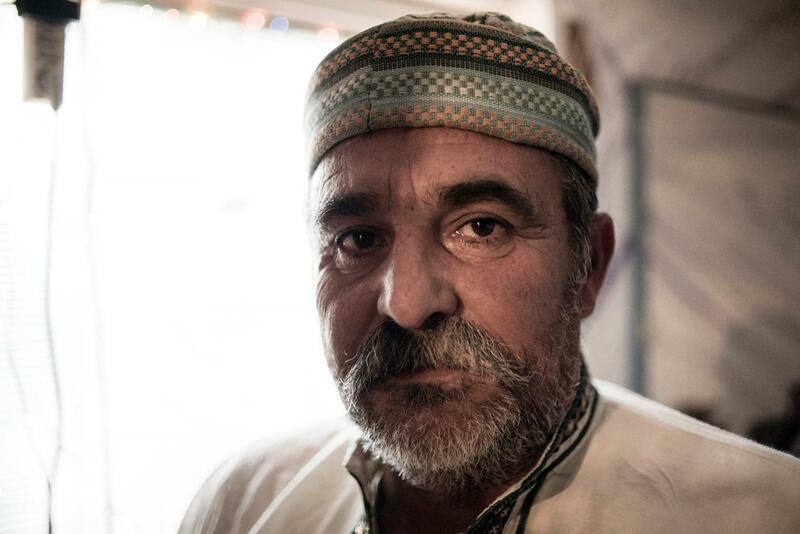 He says that in his settlement, the Roma of various religions live in peace.